Lucida is a former Obitsu 01/Gray Hair. 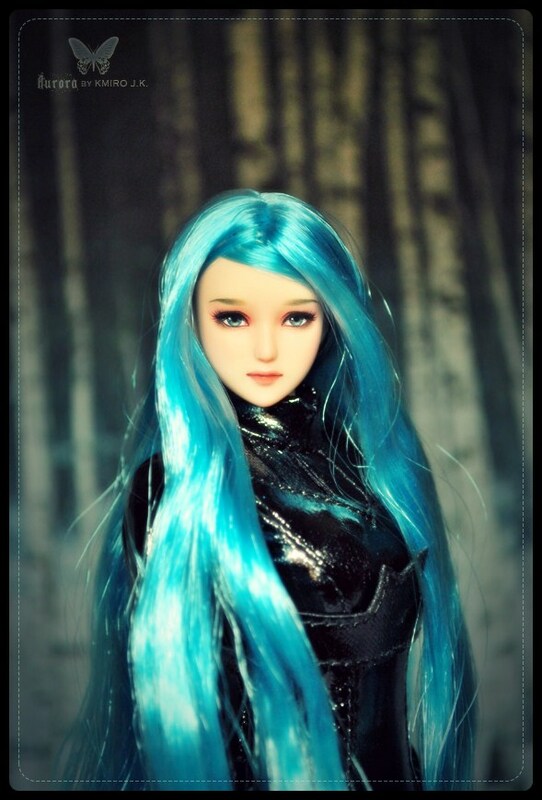 Aurora is a former Obitsu 01/Blue Hair. 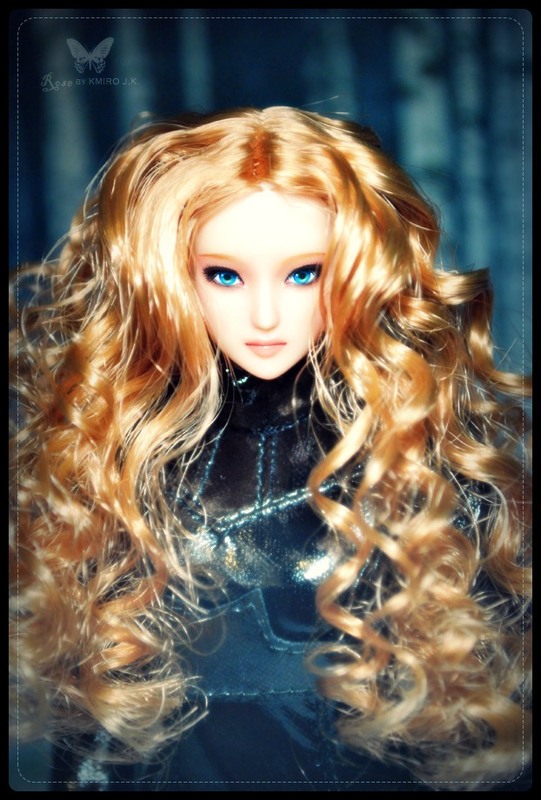 Body: Volks Neo-EB female body. 1/6 Scale, Approx. 11" tall w/head attached. 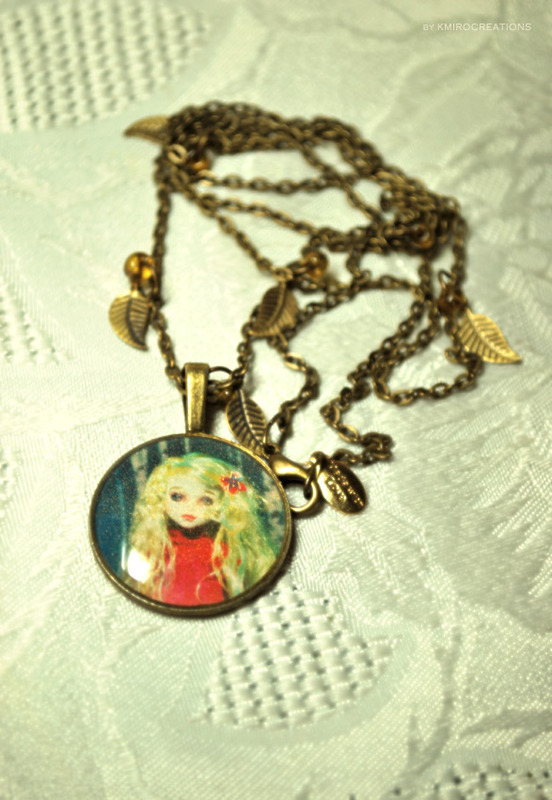 The custom made necklaces are now available on Etsy. 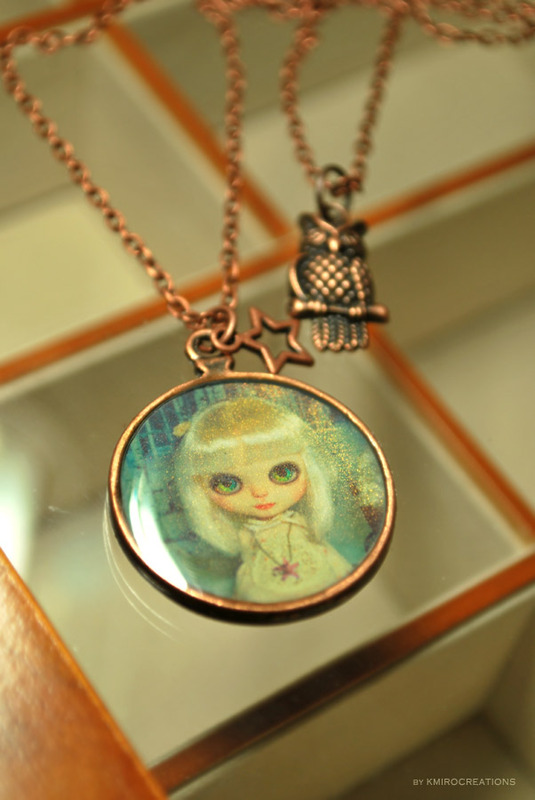 The handmade round pendants are made of metal and clear resin. Rose is a former Obitsu 01 head(Shining Brown Hair/Flesh Tone Skin).